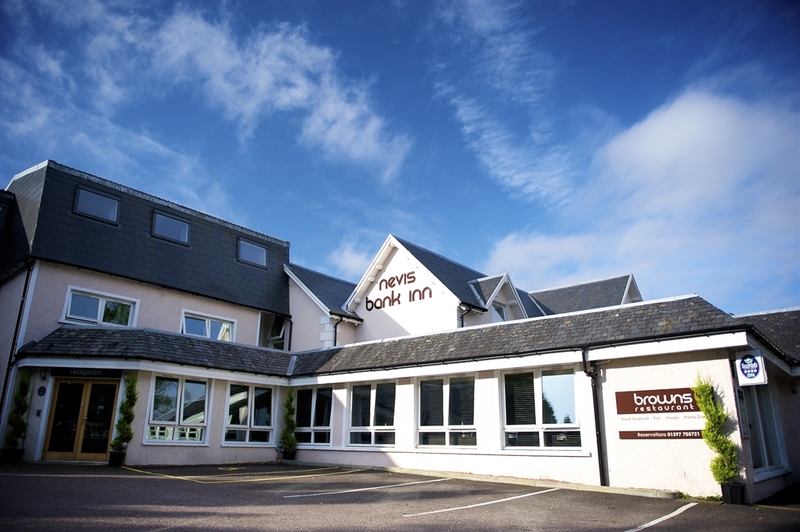 1The Nevis Bank at Fort William is a modern Inn on the banks of the River Nevis and at the entrance to Glen Nevis, one of the most beautiful glens in the West Highlands of Scotland. We are close to Ben Nevis yet only a ten minute walk to Fort William town centre. Situated within yards of the finish to the West Highland Way, we offer an ideal base to explore and enjoy the huge variety of activities in Lochaber. We provide lovely comfortable rooms with all the facilities expected of a modern Inn. Sustenance is offered in Browns Restaurant and Bar where you can enjoy anything from a cocktail to a pint of real ale and a tasty freshly prepared meal by one of our extensively trained chefs. We specialise in offering personal attention, hospitality, and good food for the weary traveller. Our aim is to make you feel welcome, relaxed & comfortable during your stay. 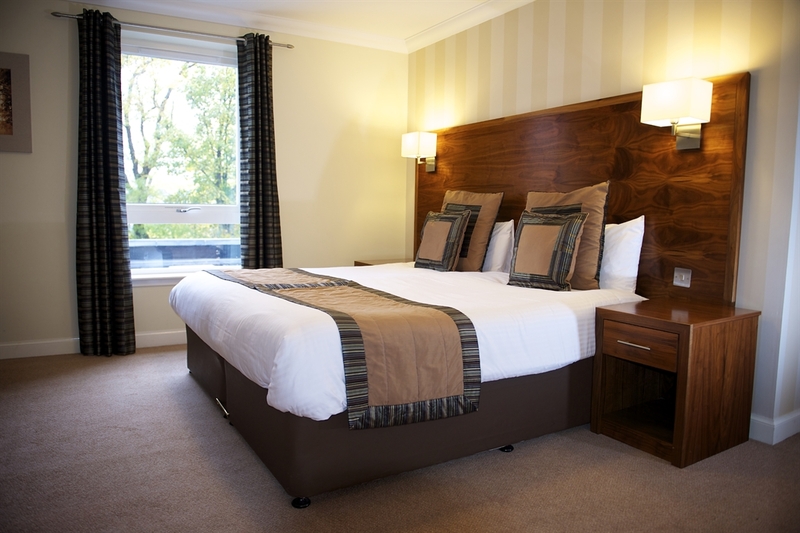 We offer modern comfortable accommodation. Our bedrooms have been designed with you in mind and you will find everything required for a relaxing stay. •Twin rooms and rooms for guests with mobility difficulties are also available. •Suites have super king beds and lounges with double sofa beds. •En-suite facilities with bath & power showers.